Feldco is the number one choice for home renewal projects in Rockford. Our durable and beautiful windows, vinyl siding, exterior doors and garage doors will reinvent your home. It’s no wonder over 350,000 Midwest homeowners have trusted Feldco with their home renewal projects. 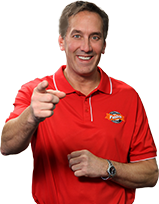 Join 350,000 Homeowners Who Have Trusted Feldco With Their Home Improvement Needs! 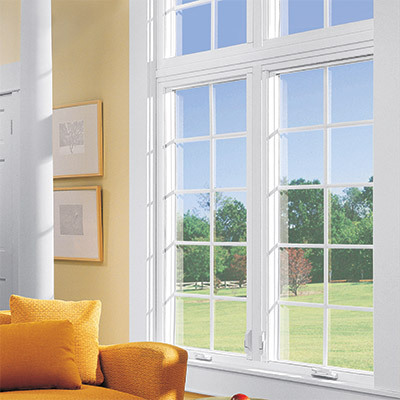 Feldco windows are built specifically for Rockford’s weather and will lower your heating and cooling bills. There are a variety of styles and colors to choose from and our Product Specialists will help pick the windows that are best for your home. Whether it’s an entry, patio or storm door, Feldco’s exterior doors are the best in the industry. They are energy efficient which is important when living in the Midwest. 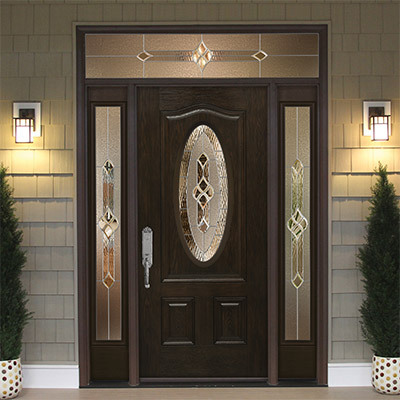 There is a vast selection of steel and fiberglass entry doors and custom sliding or swinging patio doors from which you can choose. 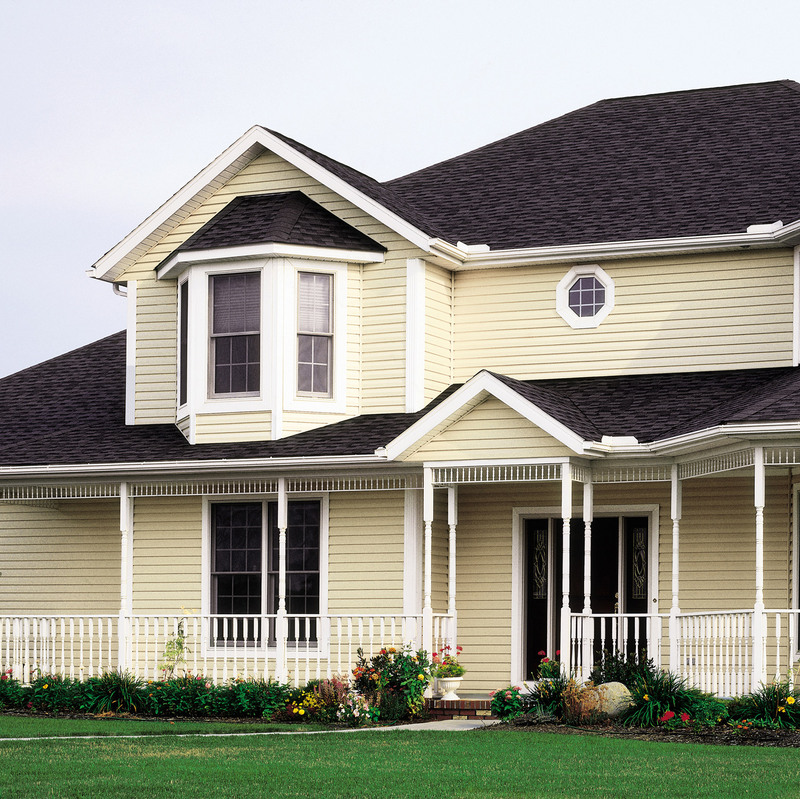 Feldco’s vinyl siding is a great way to give your home a face lift. It’s designed with Rockford’s harsh weather in mind, ensuring it will be able to withstand the elements. Being easy to maintain, insulated and coming in a variety of styles, our vinyl siding will transform your home into the envy of the neighborhood. 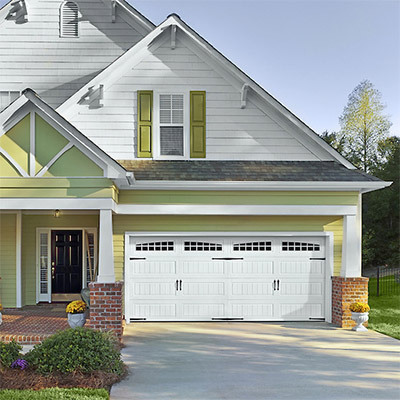 Don’t forget about the largest entry door of your home – the garage door. Feldco can improve your curb appeal with our variety of styles, colors and panel designs for garage doors. Feldco has been serving Rockford for years and has delighted four decades worth of homeowners. We’d love to assist you with your home exterior projects. From windows, siding, doors and garage doors, Feldco is your one stop source for your exterior improvement needs. Come to our Rockford location at 4322 Maray Drive to see our industry leading windows, siding, and doors. We showcase many styles and colors and our Product Specialists can assist you with your decision. .